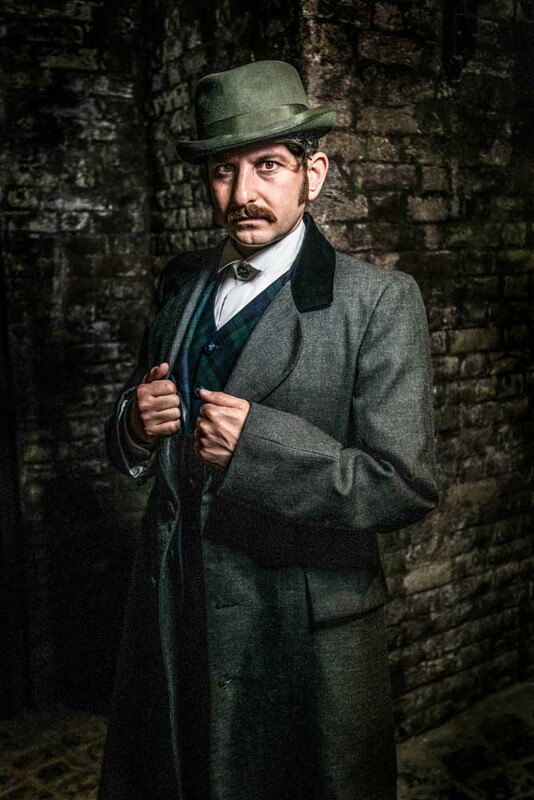 The Game's Afoot and The Sherlock Holmes Experience were a world first for the Merlin Group, as a fully interactive, wax-free, immersive theatre production in the bowels of Madame Tussauds London, and just feet away from the famous address on Baker St. Written by Oliver Lansley and Anthony Spargo, The Game's Afoot called for our 'audience sleuths' to interrogate the suspects and surroundings with equal scrutiny. This called for the intense depth of detail in the set to be openly explored, with over a hundred physical clues per case hidden throughout the nine different set locations, including a moving victorian train carriage.